With the rapid development of technology, we image a lot about the future. We know more about the universe, but it is still mysterious to us. Astronauts drive spaceships with precise instrument panels to explore space. With the rapid development of technology, we image a lot about the future. As scholars predict, the 5G age will take us to a new phase of the Internet of Everything. 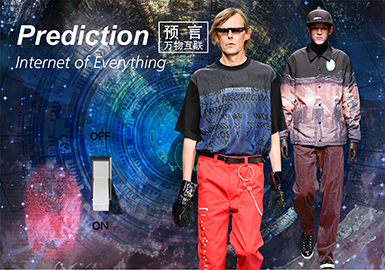 Functional garments will gain popularity. 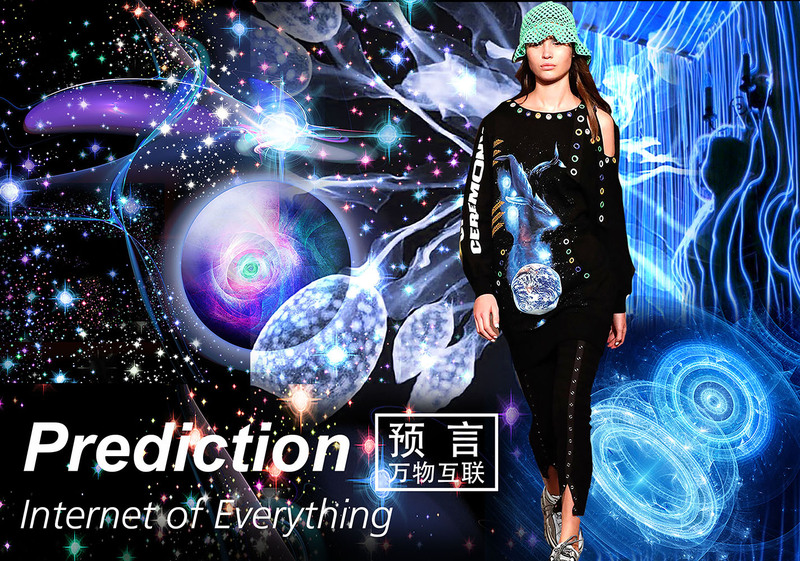 The fashion industry will incorporate innovative technologies into design and manufacturing, resulting in intelligent materials and wearable technology. It will no longer be a one-way but a bidirectional relationship between apparel and wearer. Futuristic patterns take us to the unknown world. "In the future, artificial intelligence will know you the day you are born. It reads all your e-mails, listens to your recorded calls and knows your favorite films…" Israeli writer Yuval Harari depicts his vision about future in Homo Deus, and that's a daring prediction. The scenes in the book are turning into reality. 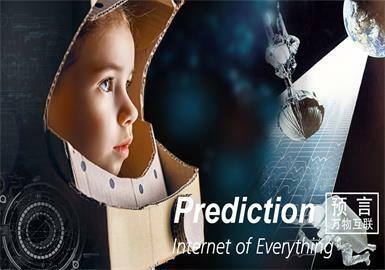 5G technology accelerates the interaction between human and technology – we are entering the Internet of Everything. Futuristic patterns take us to an unknown world.